Established in 1987, Greenpoint Technologies is one of the original licensed Business Jet Completion Centers providing turnkey interior completions for private individuals, corporations and Heads of State. 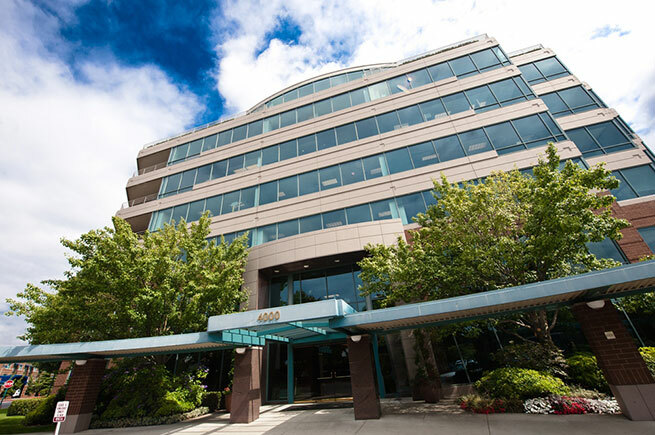 Company headquarters are in Bothell, Washington, minutes from Seattle and The Boeing Company. Greenpoint uses a proven completion process which embodies all disciplines in-house including interior design, engineering, manufacturing, installation and certification of custom interiors. The company’s 99 percent on-time delivery rate and repeat customer relationships represent the quality of service provided. Greenpoint Technologies, established in 1987, is a premier business jet completion center delivering VIP and Head of State interior completions. Facility locations include the company headquarters in Bothell, Washington; VIP cabinetry and precision machining facilities in Denton, Texas; a commercial manufacturing facility in Marysville, Washington; and a modification facility in Moses Lake, Washington. Strategic goals focus on the customer experience by incorporating quality, commitment and craftsmanship into every program. Greenpoint is part of Safran, for additional information on Safran, visit www.safran-group.com. Greenpoint Technologies is a dynamic, rewarding and profitable Safran company creating superior aircraft interior products and VIP completions. We seek individuals interested in a collegial, team inspired atmosphere. The passion we have for our programs is derived from the devotion of our employees. Visit our Careers page.